No Time, No Room, No Need for the Pain! 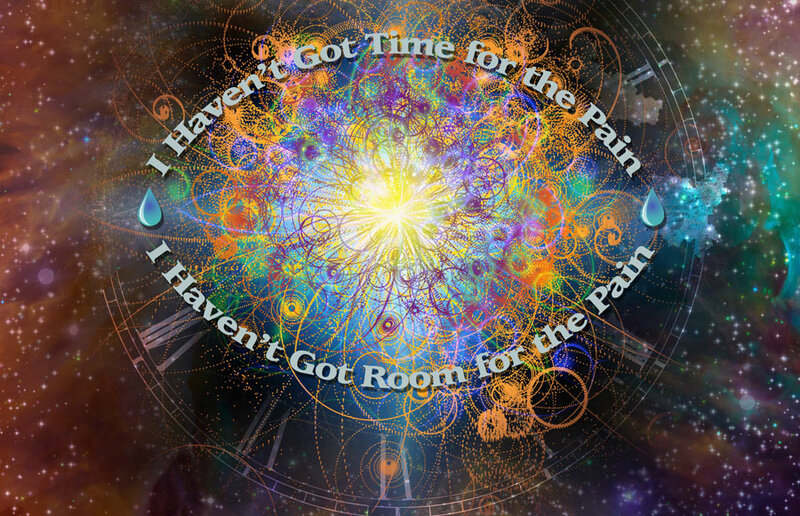 The central theme of “Haven’t Got Time for the Pain” co-authored and sung by Carly Simon seems fitting as the synopsis of this sharing, clearing message. Wow. I loved that song when I was a sad and lonely teenager. I dreamed of that day when someone would love me to the depth that I wouldn’t have time for the pain. As with most things that bring us true freedom, it is an inside job! Why do we have time for the pain? Why do we hold space for the pain?